Microsoft’s Global Ortho (GO) project, a two-year initiative to capture high-resolution aerial imagery for Bing Maps, is coming to a close in the US, reports The Verge. With the continental US completely photographed at a claimed 30cm resolution (1 foot = 1 pixel), Western Europe is all that’s left for the GO project to be complete. More than anything, Bing is touting how wide-spread its imagery is across the US, subtly comparing itself to Google which offers varying levels of detail depending on the location. Obviously, this argument doesn’t give any mention to services like Google Street View, but it’s still impressive to see Bing offering, of all things, consistency. All in all, this feat serves to put just a little bit more pressure on Google, which is already feeling the sting of Apple’s mapping projects and the open source OpenStreetMap initiative. 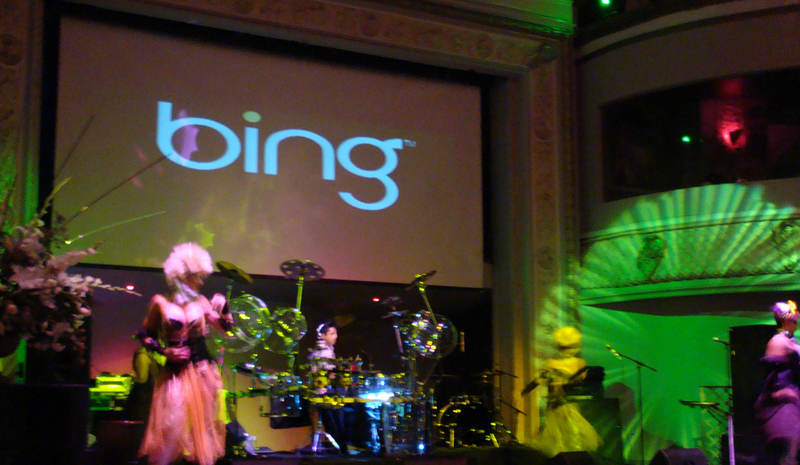 Like Bing or not, competition will only serve to push for more innovation.